The choice in what tent to use for a camping trip depends on what kind of camping trip you are taking and what time of year your are taking your trip. You may only camp in the summer, in which case a summer tent will do. If you are looking to camp year round, or in different seasons, you may wish to purchase a tent for the different seasons you will need to use it in. If you are just one or two people making the purchase, a very small tent can be the right choice. 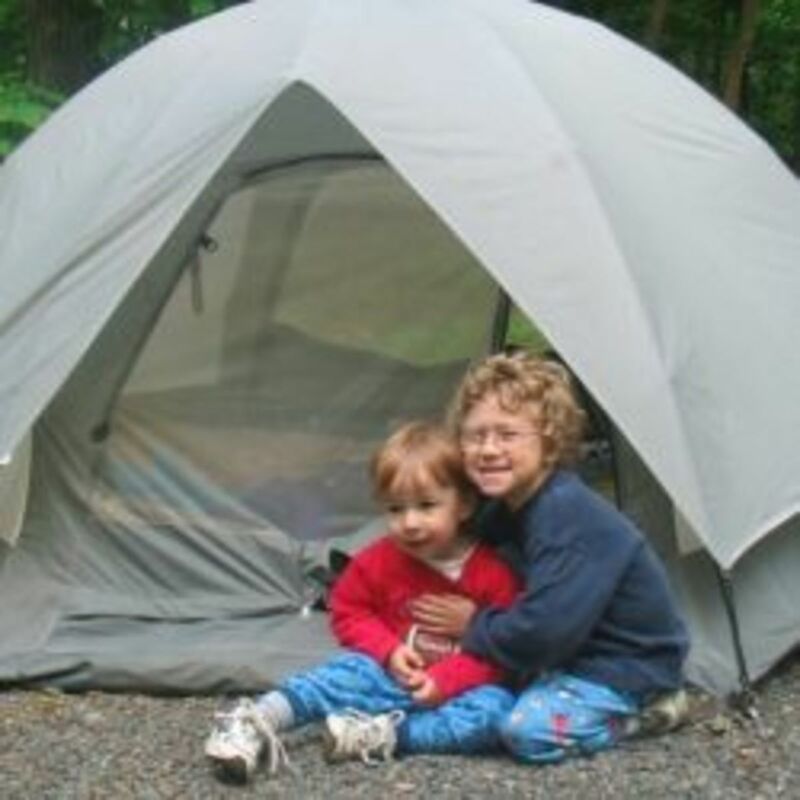 If you are just one or two but planning on camping for two weeks, a larger tent with a separate room, for privacy and incremental weather conditions is helpful. 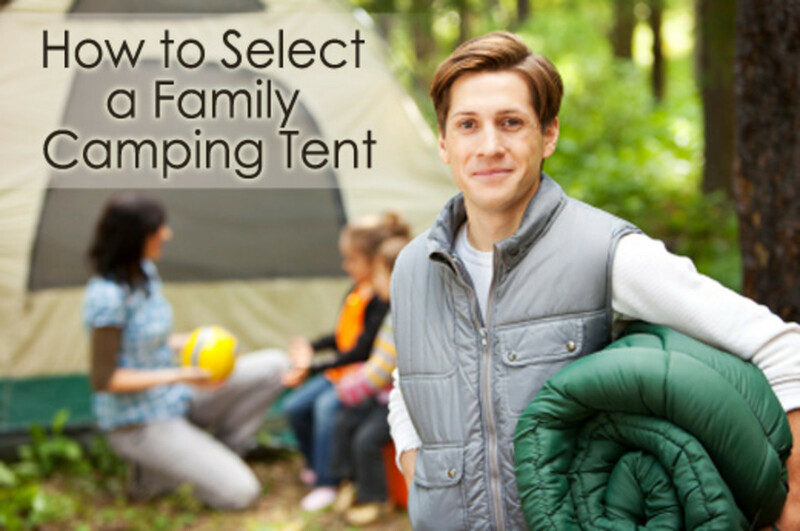 For a larger family, use a larger tent designed for four to six people. For a science team in the field, nothing short of a expedition tent, with multiple rooms, able to contain 8-12 people will do. So, first things first. Just what kind of trip are you planning and for how long? Knowing what kind of camping trip you are planning to take and what your needs are will help you determine what type of tent will suit your needs. Let's examine choices in tents, based on needs. A small tent is really only big enough for sleeping in. It can be very pleasant to have a tent that weighs only a few pounds, if one is attempting a serious backpacking adventure that will take them deep into the backwoods. Having a lightweight tent allows the backpacker the room to pack other essentials, such as food, an item higher in priority when backpacking. A mid-sized tent will sleep four to six people. 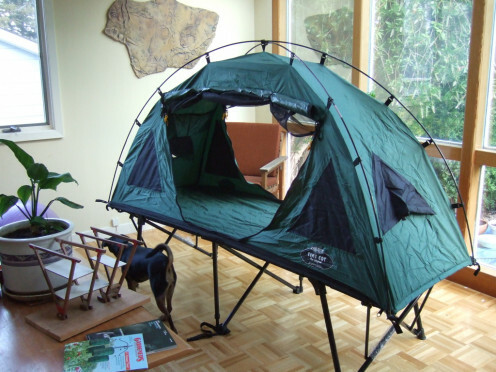 You will see the sleeping capacity for your tent listed on the outside of the package when it's for sale. But asking the salesperson at the outdoor supply store will help expand your knowledge base of the types of tents available in this size, from low-cost summer tents to winter tents made of different materials meant for challenging weather conditions. A larger tent, with separate rooms starts to approach the sleep for eight capacity but may serve your needs better. For example, if you are a couple camping out with another couple, you may feel more comfortable having your own "room" in the tent, even if you don't plan on any hanky-panky happening while camping out. Sometimes, it serves the needs better of one couple, who go to sleep early, while the other couple stays up to read or play cards. This type of tent is a great asset for anyone working in the woods or desert and is generally too cumbersome for personal use. The expedition tent allows a modicum of privacy, larger room for project-based meetings or for larger groups to "dine in." 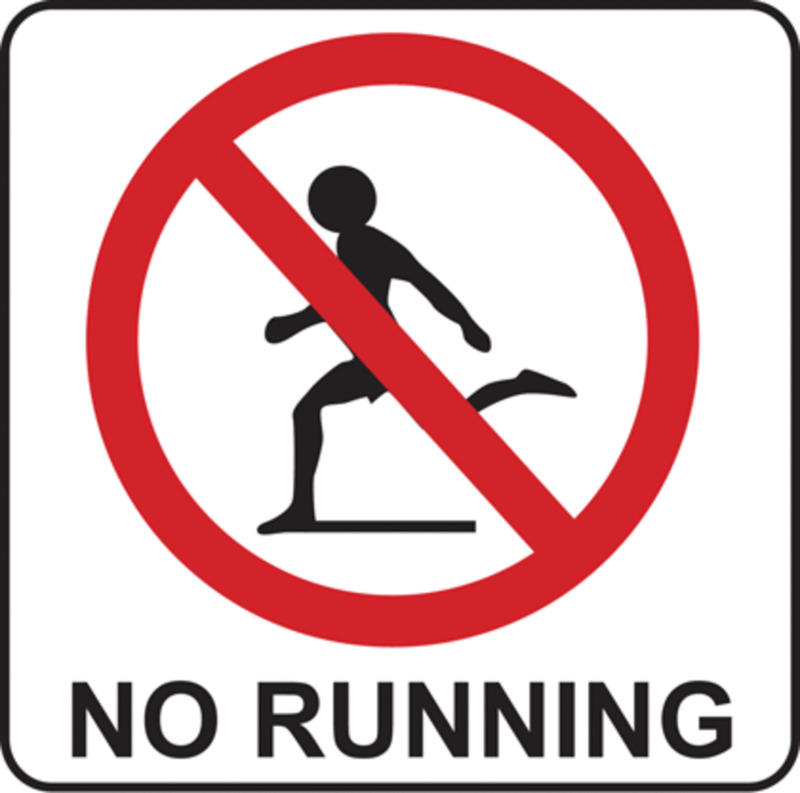 They often have 2-4 rooms available after set up, usually one large room, one medium room, and one to two small rooms. Usually, these tents are so large, cots with mattresses and tables with chairs can be set up in them. 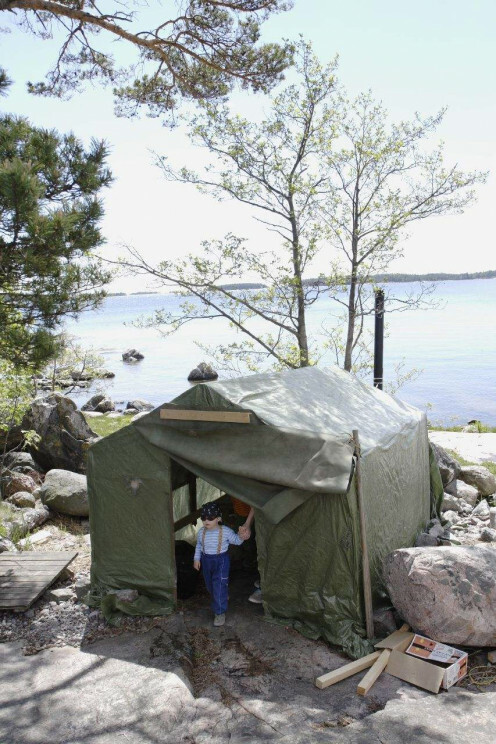 This type of tent is best for situations where the expectation is that those using them will be staying at length on their camping trip. CZCZCZ, you raise a good point! Tall people do have some special considerations to factor in, particularly because very small tents may not accommodate them, even when lying down. Luckily, many outdoor gear shops have a tent or two set up in the store, giving taller people a chance to try their tent on for size, so to speak. Liked looking through this hub. Whenever I am tent camping I am in at least a medium sized version if not the larger ones. As a person that is tall it can be very difficult to fit into the tiny little compact travel tents. Thanks for this, Li Galo. I've been considering getting a new tent and hadn't decided on just what to buy. Now I think I know what I want. 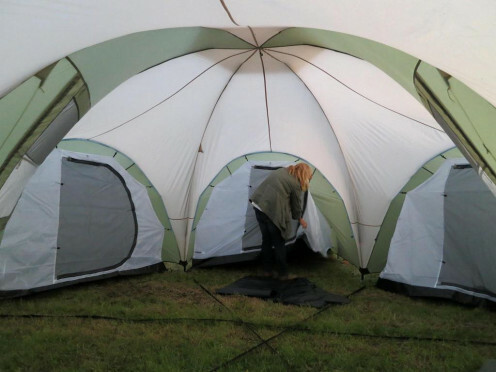 A medium to big sized pop up tent seems to be a better option when camping with a group of friends or relatives. Anyway thanks for sharing this amazing hub..